Dimitri Shostakovich is one of the most interesting composers of the 20th century, without a shadow of a doubt. Perhaps most famous for his Symphony Number 5, and jazz suites, this legendary composer was notable for using a signatory motif in a number of his compositions. 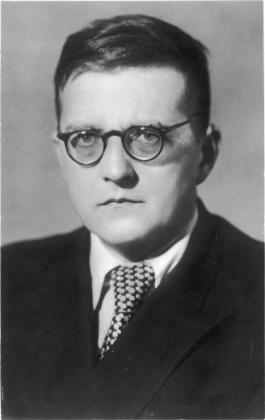 Shostakovich’s name, as ‘D-S-C-H’ translates musically to ‘D-Eb-C-B’.